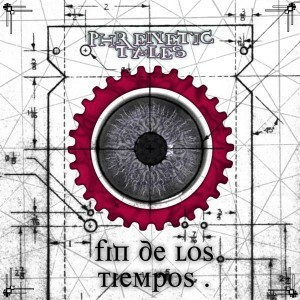 Phrenetic Tales Records is proud to announce Fin De Los Tiempos, a full-spectrum darkpsy and psycore compilation featuring psychedelic artists from Chile and around the world. We believe in the end of all times, the end of suffering of lies. We believe in the beginning of a different time. Mastering by M.Y. Project with artwork by Jose Amunategui. MP3 Download | FLAC Download | WAV Download · Download count: 7,410. I also believe this. Good sound. N1ce VA!! !thx for it and full respect! Wav and mp3 broken links !! Please fix.